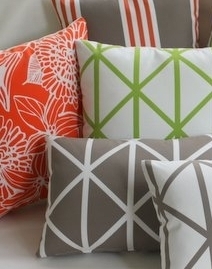 Keep your beautiful cushions and squabs looking vibrant by simply spraying them regularly with 303 Fabric Guard. The easy to apply spray leaves a non-greasy waterproof coating that protects fabric against spills and stains. 'Sunbrella' recommend 303 Fabric Guard for use on their famous outdoor Sunbrella Furniture Fabric. 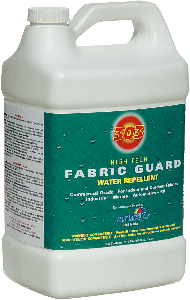 If you wash and clean your squabs and cushions regularly and re-spray them with 303 Fabric Guard you will ensure a longer life for your furnishings.